In this last episode of the season we will have a look at some Christian underground psychedelia and Jesus rock. The Christian sub-genre has some very desirable titles as many were privately pressed or released on custom labels with few copies made. The music covers the usual styles of the time, such as psychedelia, folk-rock and loner but with biblical or religious lyrics dealing with the loss of God in modern day society, the salvation through Christ and personal existential musings. Some of the bands were most likely on a missionary quest while many of the artists had a deeper personal relationship to their music and charged with lyrics about the apocalypse and the degradation of man it can really reach some deep parts, even for a non-believer. As with the sub-genre this episode is musically diverse, spanning from folk and folk-rock to heavy psych and acid rock. We included a few of the classics but many of the renowned artists are left out of this episode as we thought they have been covered elsewhere but check out the list on the bottom for some soul-searching classics. Focus-A moment’s Sunlight (RPC) 196? 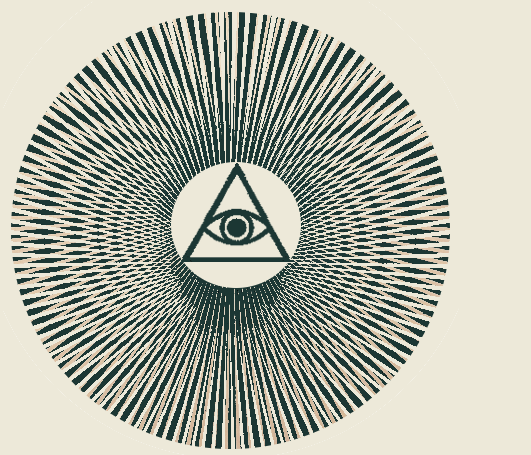 During the 1960s psychedelic and progressive music were very much an underground phenomenon in Sweden but in the early 70s this alternative scene grow and together with an increasing political awareness among the younger generations lead to the start of the Swedish progressive movement. Many of the musicians in the underground groups would also form new bands and be a part of this movement throughout the 70s, until the era came to an end. By the early 70s the term progressive in Swedish popular culture was no longer used to define the musical genre as such but was instead used as an epithet for this alternative musical movement where the progressive aspect of the music was in the political lyrics and the idea of non-commercial music. 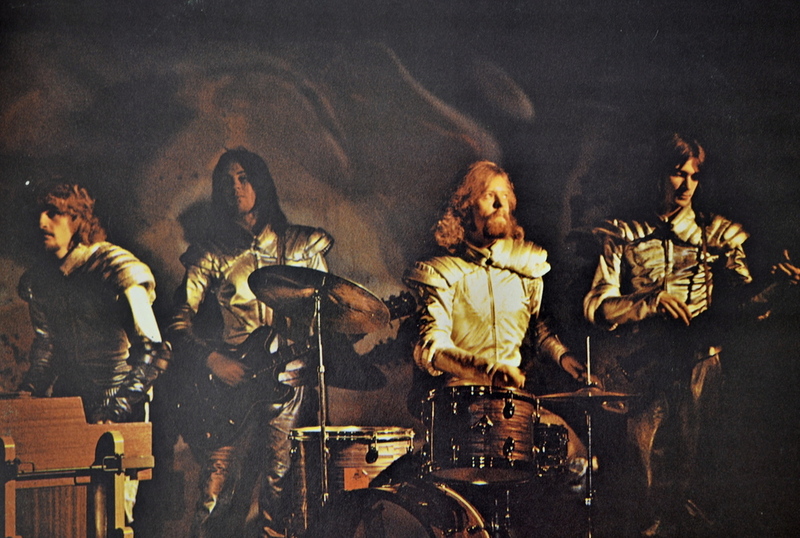 However, many bands like Älgarnas trädgård, Handgjort and Träd, gräs och stenar were truly progressive and experimental (and also psychedelic) in their music. In this episode we’re not going to venture too far into the progressive movement but stay in the beginning of its development where the 60s underground sound still can be heard. However, some of the bands in this episode became very popular during the 70s and are today seen as major artists of the progressive era. Gelin and His Boys (No label) 197? A note regarding the discussion in the episode about the correct band name for the group Sogmusobil/Telefon Paisa. A few weeks after the episode was released we heard from Einar Heckscher, one of the band members, and he explained the confusion of the group name. The band was initially called Telefon Paisa but around the time of the recording of the album three of the original band members had left the group. Therefore, they changed the band name to Sogmusobil (an abbreviation for ”StarkOchGodMusikUtföresSnabbtOchBilligt”, which if translated means something like ”strong and good music performed fast and cheap”) and named the album Telefon. The name Telefon Paisa they got from the idea that if every person in the world had a telephone and some pocket money for the call there would be peace on Earth (paisa is a subdivision of the Indian rupee where a paisa equals 1/64 of a rupee). Thank you Einar Heckscher for clearing that out. Episde 8 - S#!t Viktor found on Ebay! In this very special episode I ( Viktor Ahldén) will share with you some of my latest finds. This is all relatively unknown stuff that I had never heard of before and as with most private releases there are some real highs and lows on the albums. I think i have found some real gems and i hope you do too!